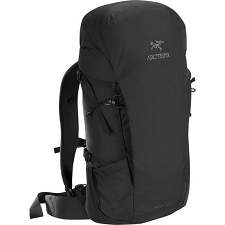 The Prokyon 32 is a jack of all trades. 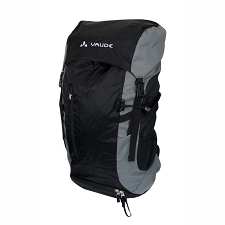 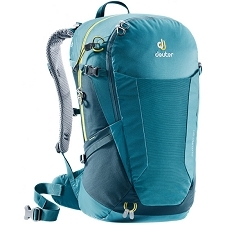 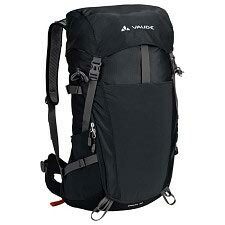 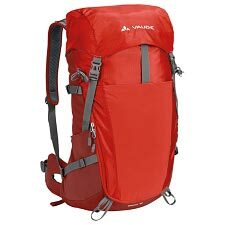 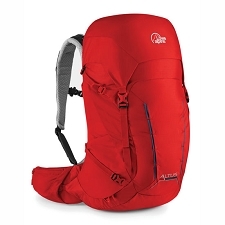 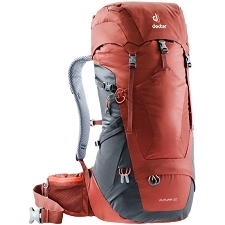 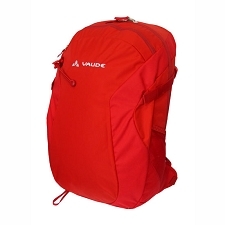 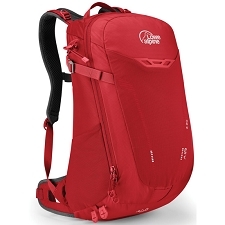 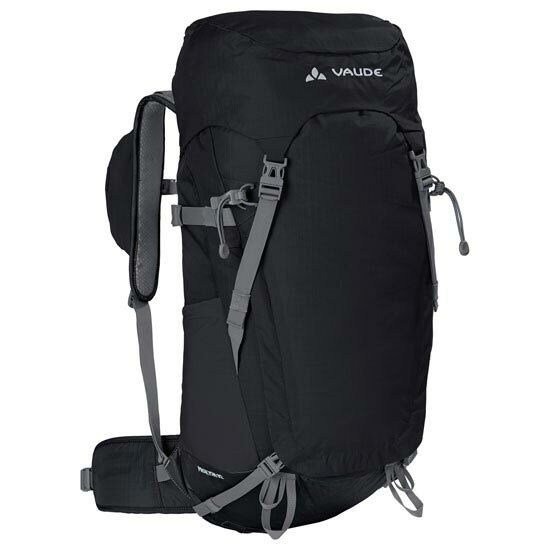 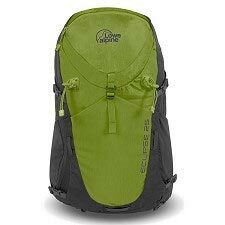 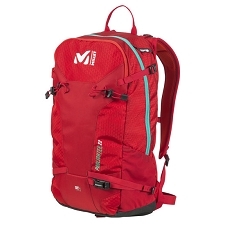 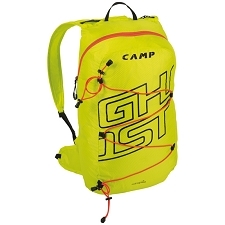 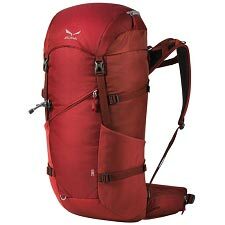 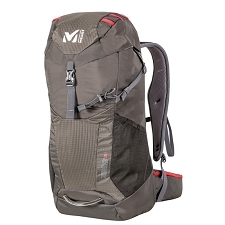 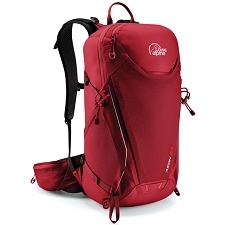 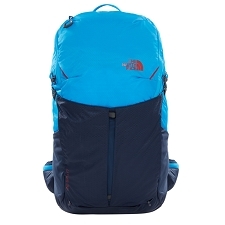 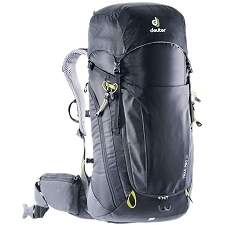 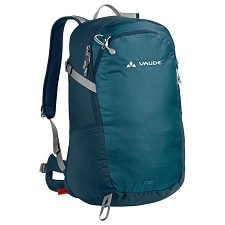 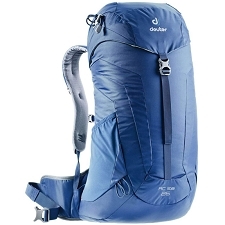 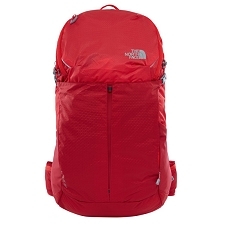 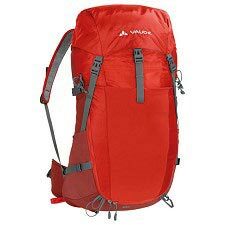 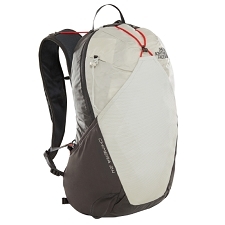 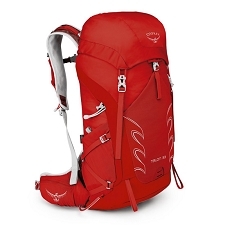 This sporty hiking backpack with a stable body-contact back and fully adjustable F.L.A.S.H. 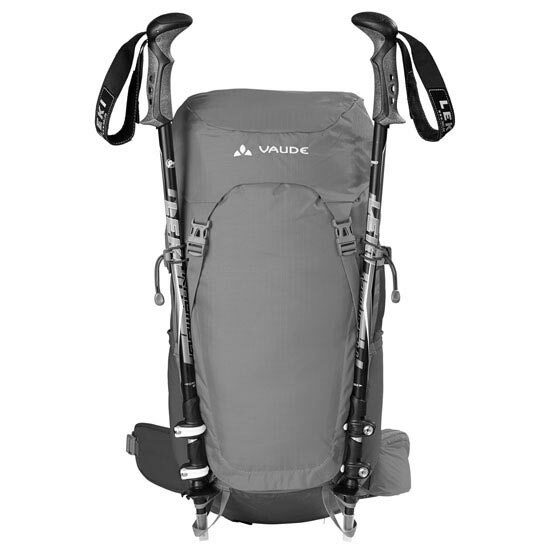 NT shoulder straps is perfect for day tours or the 9-5 trek as well. 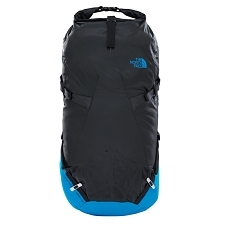 It's comfortable, versatile and good looking to boot. 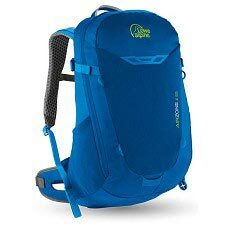 Practical pockets on the hip belt and shoulder strap keep your phone, GPS or keys close at hand. 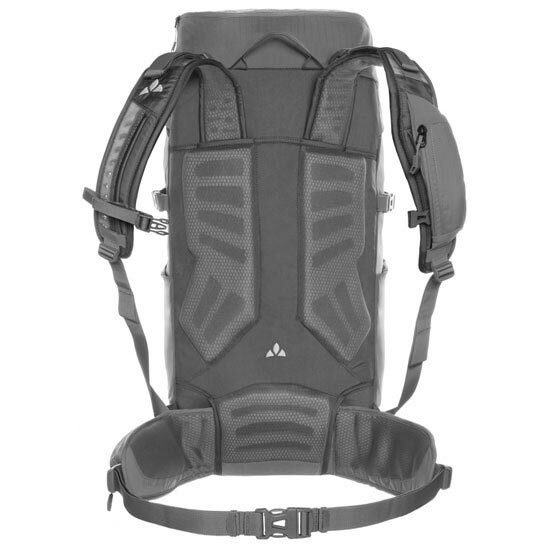 The main compartment can be accessed through a front zip. 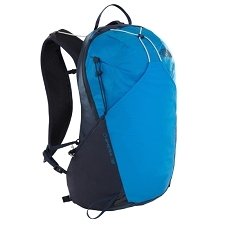 Side stretch pockets can hold your drink or jacket while trekking poles can be attached to the outside of the pack.